"What the mind can conceive it can achieve." 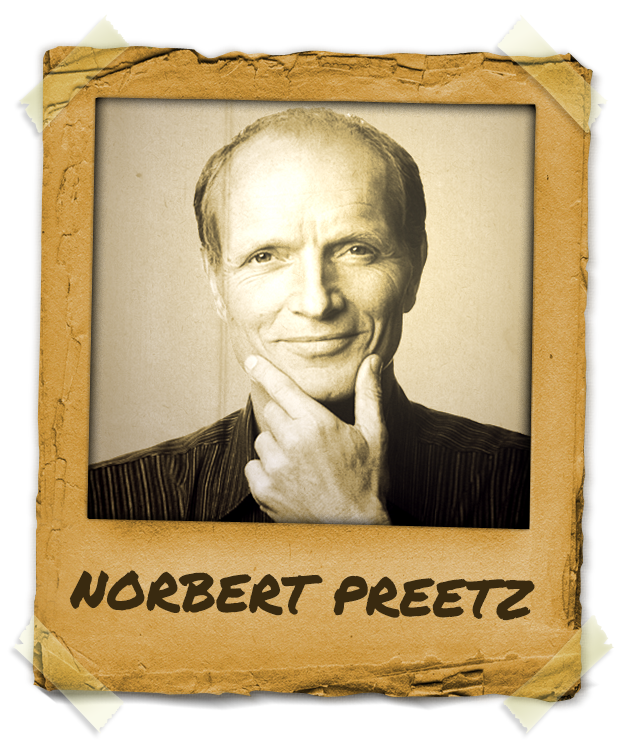 Mentor Norbert Preetz PhD studied clinical psychology at Humboldt University in Berlin. He graduated with a Ph.D. from the Clinic of Neurology and Psychiatry ,in the Magdeburg University Medical School, where he was trained both as a behavioral therapist and as a psychoanalyst. Dr. Norbert Preetz has been working as a clinical psychologist and psychotherapist in his private practice for more than 25 years, with more than 20 of those years as a hypnotherapist. His study and practice of hypnosis began more than 30 years ago, continuing into his current practice. As a breakthrough in his work as a clinical hypnotherapist he described his study with John London, a former student of Dave Elman. In 2014, when he was exposed to the hypnotic method, “Subliminal Therapy” (also known as “Yagerian Therapy” in some countries), he found the method remarkable and has been an active and enthusiastic supporter and promoter of the method. Norbert Preetz PhD is the founder and director of the Institute of Clinical Hypnosis, Magdeburg, one of the most successful hypnotherapy training schools in Europe, training more than 200 students yearly. He is a bestselling author and a recognized psychologist and hypnotherapist, with many appearances on local and national television in Germany.